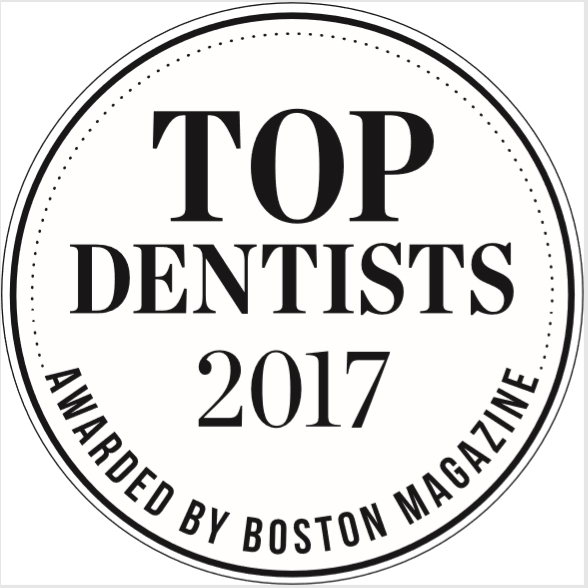 Dr. Anna Berik, the owner of Newton Dental Associates, was previously named a Top Dentist by Boston Magazine in 2017. 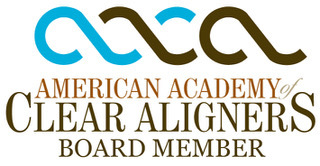 She is a member of several national organizations dedicated to increasing the knowledge and practice of clear aligner therapy and orthodontics, including the American Academy of Cosmetic Dentistry and the American Academy of Clear Aligners in which she is a Board Member. 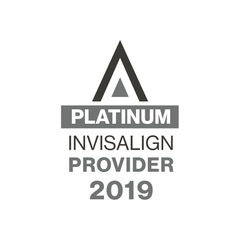 Dr. Berik is president of the New England chapter of Invisalign Reingage, as well as a VIP Platinum Invisalign Provider. She travels across the country giving lectures on her Berik Acceleration Method, using clear aligner therapy to straighten teeth in as little as three months. Dr. John Walsh has been with Newton Dental Associates for over 16 years. After attending school at Boston College and Tufts University School of Dental Medicine, he became a Clinical Instructor in the Preceptor Program at Tufts before joining our practice. He is Invisalign certified and a member of the American Dental Association, Massachusetts Dental Society, and Metropolitan District Dental Society. Dr. Stephen Rellas attended University of New Hampshire and Tufts University School of Dental Medicine before becoming an Associate Professor and the Co-Director of the Graduate Program of Prosthodontics. He then joined the team at Newton Dental Associates. Dr. Rellas is a member of the American Dental Society, Massachusetts Dental Society and the American College of Prosthodontists. Dr. Rellas is also a consultant to the King of Saudi Arabia. 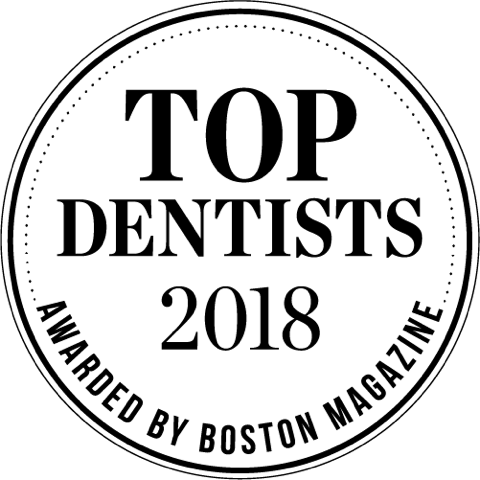 Dr. Robert Javer received his education at Boston College and Tufts University School of Dental Medicine before becoming a Clinical Instructor at the Boston University Goldman School of Graduate Dentistry, specializing in Periodontology. He joined the practice in 1991 and holds memberships to the American Dental Association, American Academy of Implant Dentistry and Massachusetts Dental Society, among other regional and national organizations. 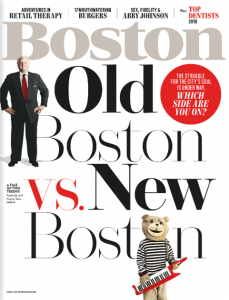 Dr. Jane Osofsky also attended Tufts University School of Dental Medicine. Since graduating, she has been working in private practice and has attained certification in Invisalign. At Newton Dental Associates, we put patient communication at the top of our priorities in terms of your care, leading to a successful, timely treatment. 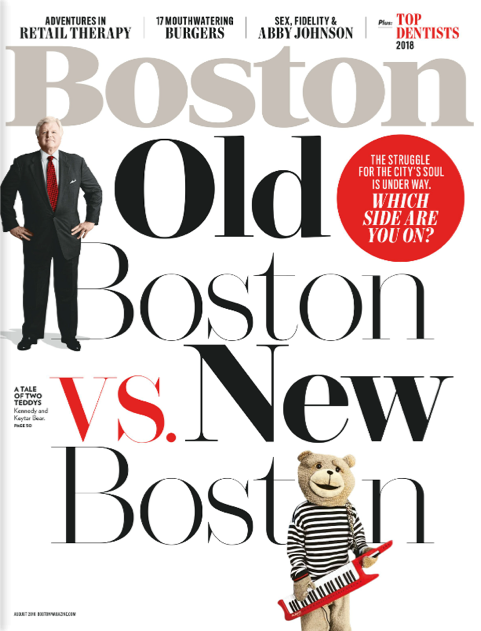 Our staff is constantly training in the latest methods and technologies to ensure our practice is a premier facility in the Greater Boston Area. To schedule an appointment for a consultation, contact Newton Dental Associates by calling 617-965-0060 or filling out our online contact form.